It’s February and love is in the air with Valentine’s Day just round the corner. 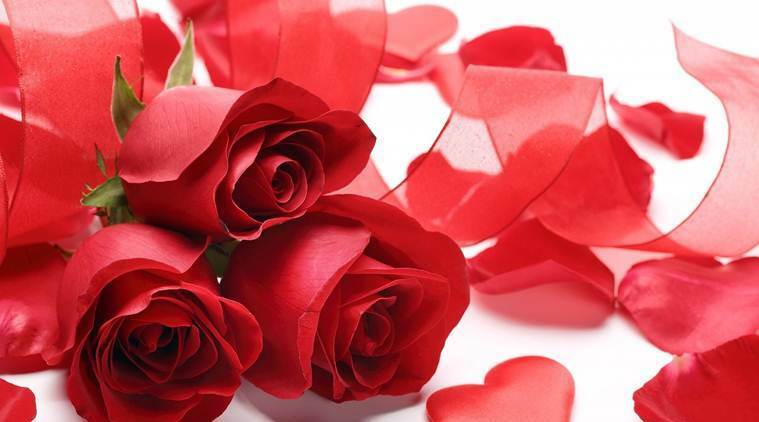 February 7, celebrated worldwide as Rose Day officially marks the beginning of “Valentine’s Week”. However, roses can be presented to anyone from friends to family members to even co-workers. 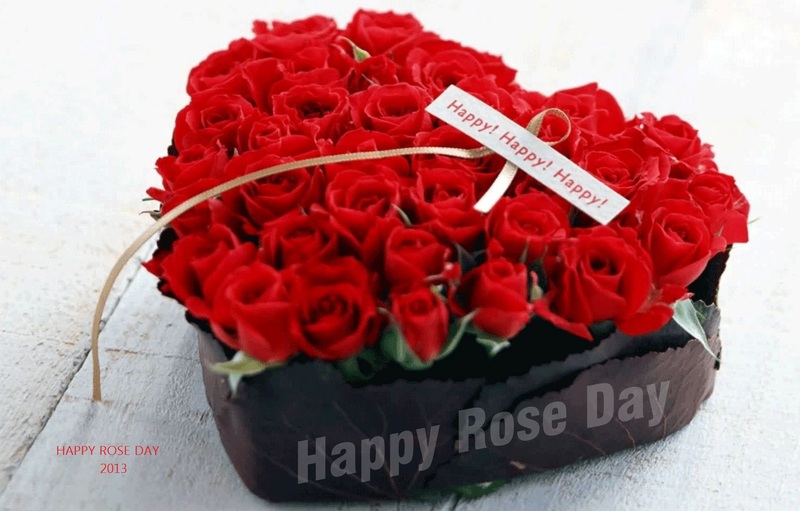 On Rose Day, surprise your near and dear ones with a beautiful rose – or a bunch of them – to make their day. Red roses were used in many early cultures as decorations in wedding ceremonies and wedding attire.A red rose represents love, yellow rose symbolise friendship, and pure white roses are gifted to signal peace and affection, while pink roses are the perfect gifts for people you are grateful to. It was through this practice that, over the years, the red rose became known as a symbol of love and romance. The tradition of giving red roses as the strongest message of love is still practised today. There is an amusing story concern to roses on the rose day. If closely follow the letters in “rose” if you will realise if the letters are arranged in a certain manner it will spell “Eros” who is celebrated as the God of love. The Greek mythology tells that red rose is the favourite flower of the Goddess Venus, who is written as the goddess of love. On the Rose Day there is also charitable fund raising event held in the United Kingdom since 1912 by Alexandra Rose Charities. It was first launched on the 50th anniversary of the arrival of Queen Alexandra from her native Denmark to the United Kingdom. The Queen requested that the anniversary be marked by the sale of roses in London to raise funds for her favourite charities.The day was to be called “Alexandra Rose Day”, and the initial drive swept Londoners off their feet. The first event raised £32,000 (the equivalent of almost £2 million in 2002 money). The funds raised were a great benefit to hospitals, and the annual drive became an institution.